course. I am always updating this website so please put me in your favorites. 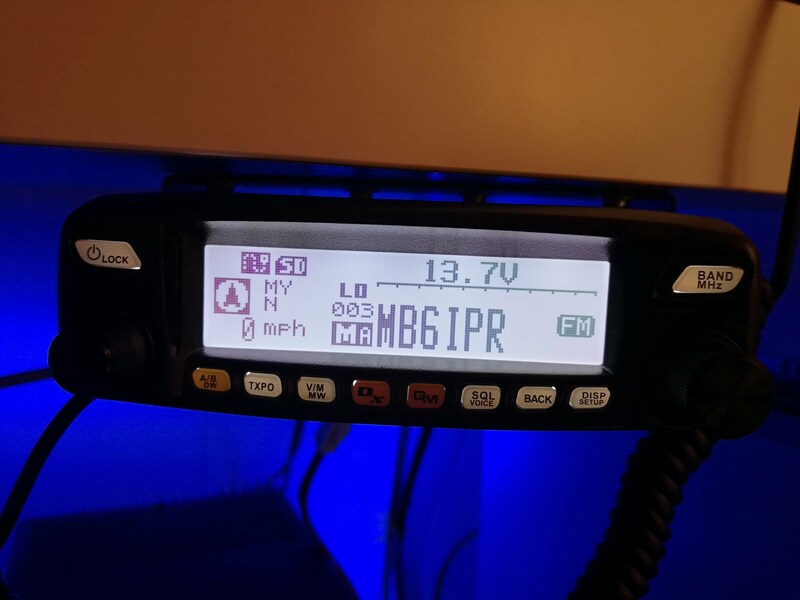 I do not own a lot of equipment at all but I really enjoy using what I have, I have never been on HF in all the years I have been licensed, this is why I love the Digital Modes so much! I can meet people all around the world, I know its not what people call real radio but it is to me and absolutely love every second of it! I have never tried D Star yet but I am very active on both DMR and Yaesu System Fusion. I really love reviewing radio’s and giving my perspective on them and how they work for me. This is where it all started for me listening to my scanner; I got a radio scanner when I was 12 years old. I spent many hours listening to the police (before they went digital) and ambulance. I was always fascinated how the radio waves traveled around the world, I also had a few CB radio’s when I was growing up but I never really took to that because it was shall we say very abused you always had to fight your way through it to get a decent conversation! I then reverted back to the trusty old scanner just listening to what’s going on. I then met my beautiful wife Kayleigh; her dad is a radio ham (G0HIJ) so he pointed me in the right direction as to how to achieve my foundation course. I am very active at the moment and I still own my old trusty Realistic PRO 29 Scanner. 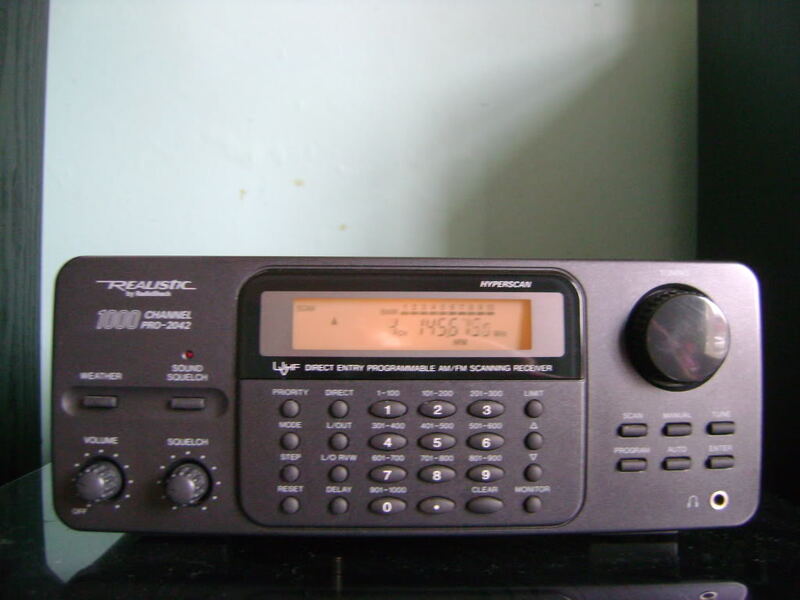 I have met some truly fascinating people on the radio and have learnt a lot from Kayleigh’s dad, he is very knowledgeable and I really enjoy looking at his crazy collection of Amateur Radio equipment and my main photo on the home page was taken in his radio shack. I did my foundation course at the Thornton Cleveleys Amateur Radio Club it was a weekend course and I found it really good and very enjoyable. It was two full days of training with an exam at the end, I remember reading the Foundation License now book over and over again! I am now on the list to take the Intermediate exam. If you are interested in becoming a radio ham there is loads of clubs around the country who do the foundation course. There are 3 license classes, foundation, Intermediate and full. You can find a club near you by clicking the following link here if you wish you can email me and I will try and help you if I can. 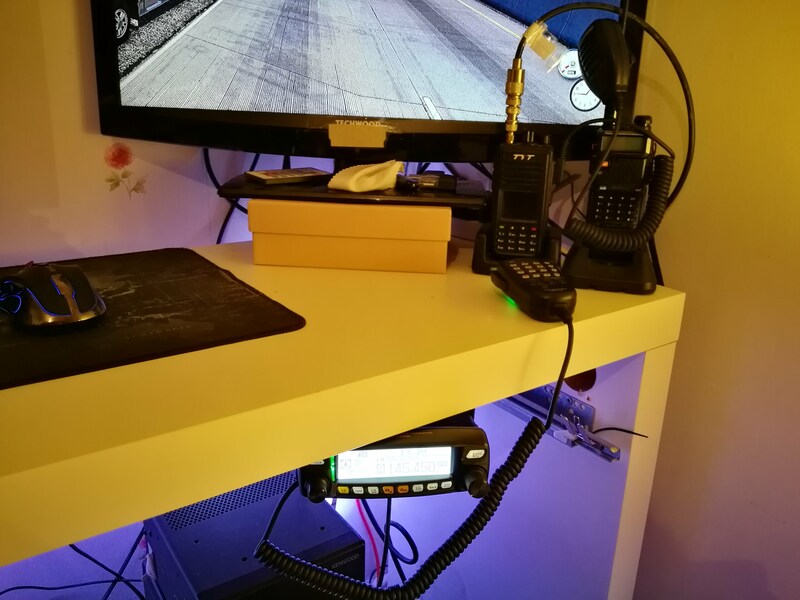 Once you gain your license you will have many years of enjoyment with the hobby, even if you stay at foundation level like I have you still have access to a lot of the bands and 10w isn’t too bad, you can work the world if the conditions are right.